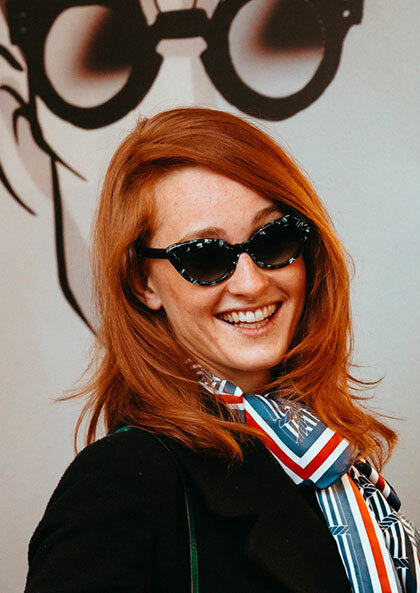 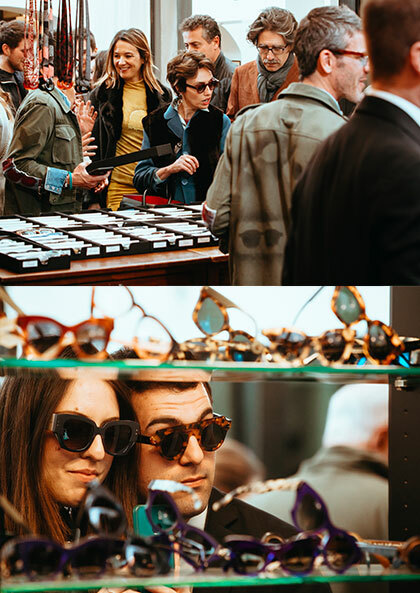 Ottica San Maurilio during Design Week 2019 invites you to discover the exciting new eyewear and sunglasses collection of the French independent designer Jean Philippe Joly. 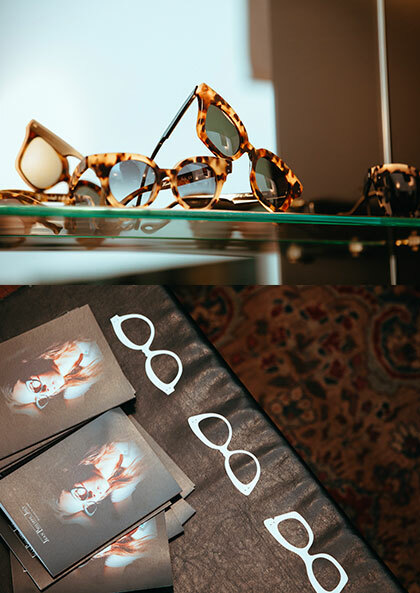 A collection inspired by his passion, experiences and research picked up during his travels around the world. 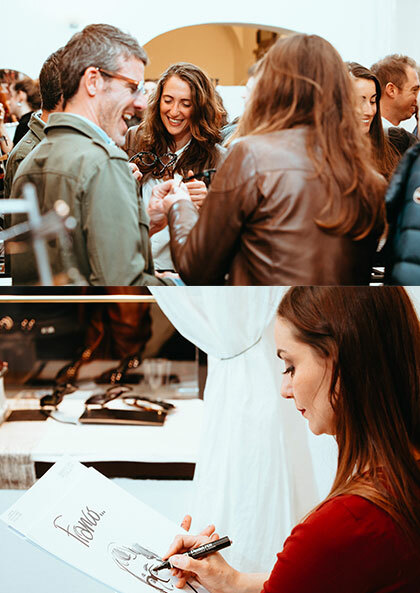 Opening night will take place on 10th April 2019 from 19.00 to 21.30 in the picturesque setting of 5 VIE Art+Design, which every year sees an explosion of interesting creative and design driven initiatives. 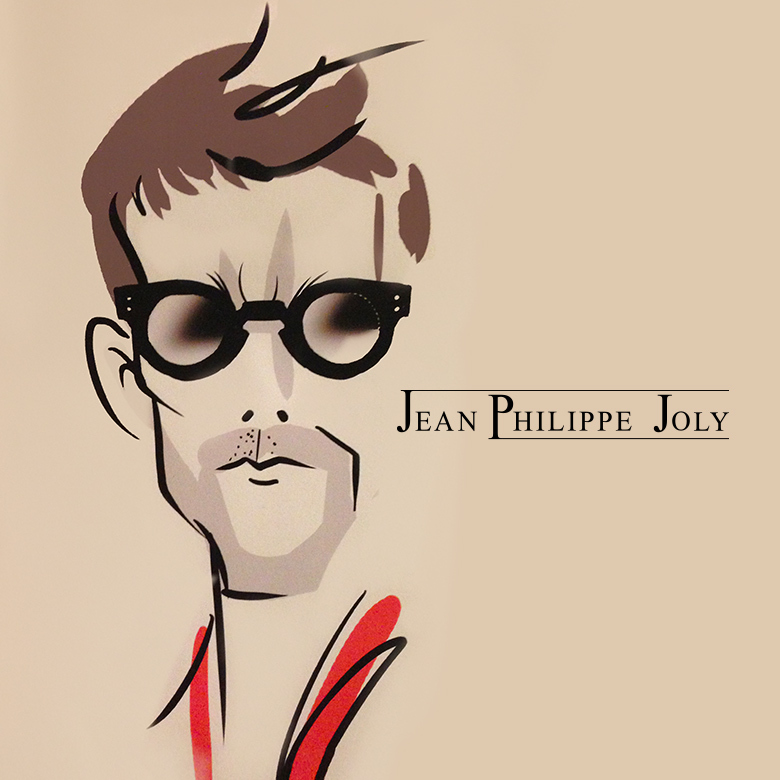 During the evening you will meet the designer Jean Philippe Joly in person and try his exciting new collection for yourself. 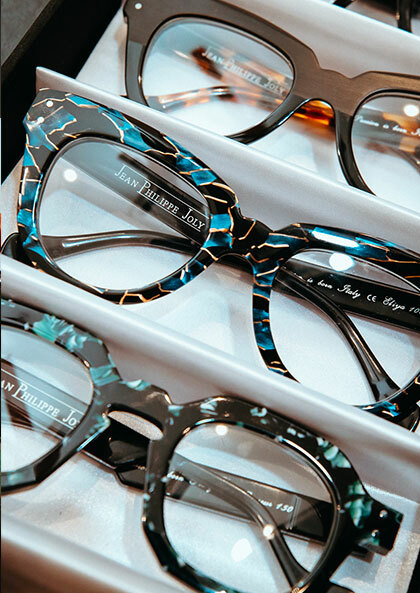 Quality glasses made with great attention to detail, colours carefully proportionate to each other, and perfect combinations of shiny and opaque. 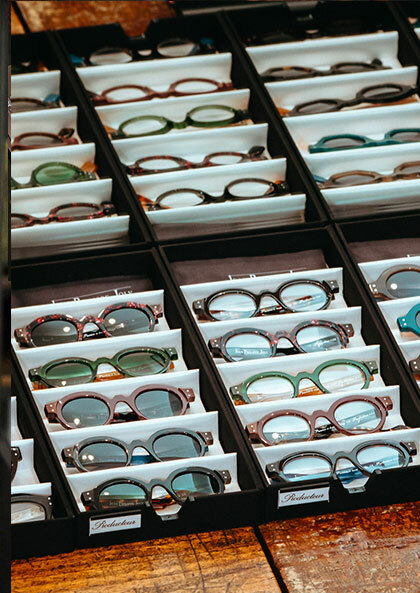 The quality is also guaranteed by the choice of acetates provided by the company Mazzucchelli, all hand-made by small Italian craft companies famous for their tradition in hand-made glasses. 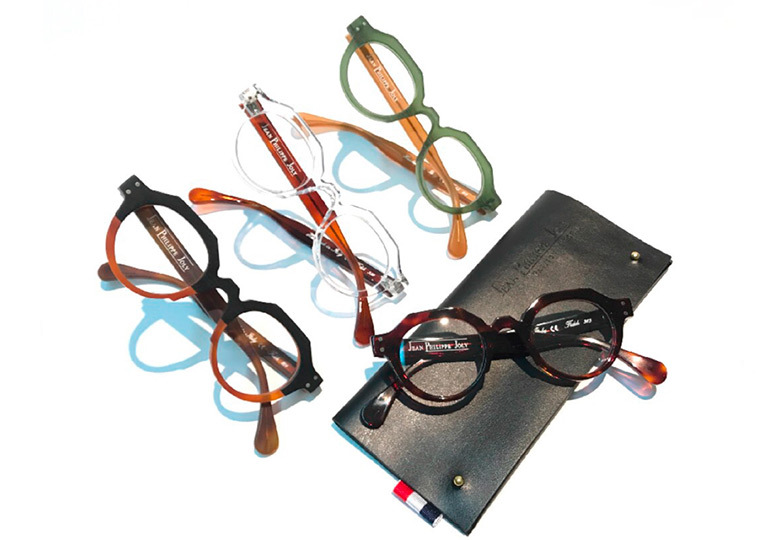 This incredibly appealing eyewear collection by Philippe Joly is the result of a long journey and meticulous research, characterised by it’s authentic and aesthetic look, paired with maximum comfort. 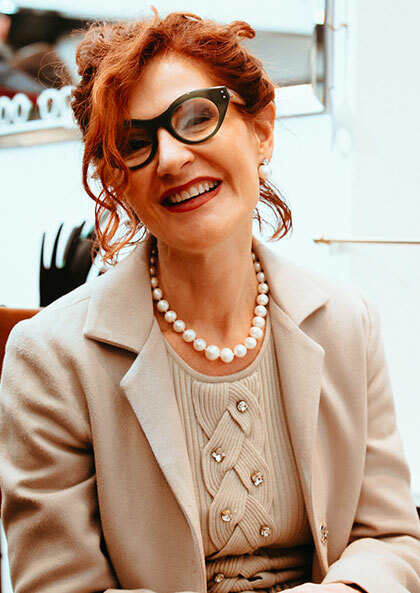 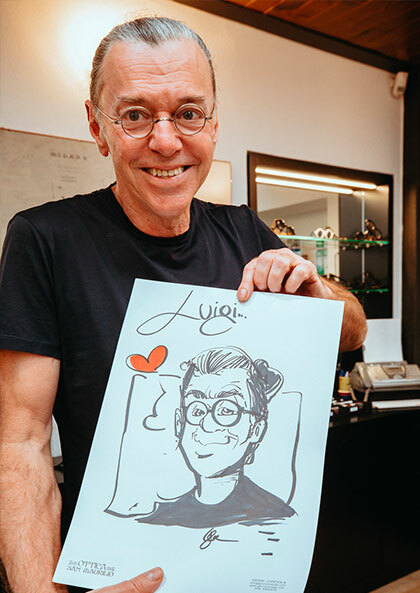 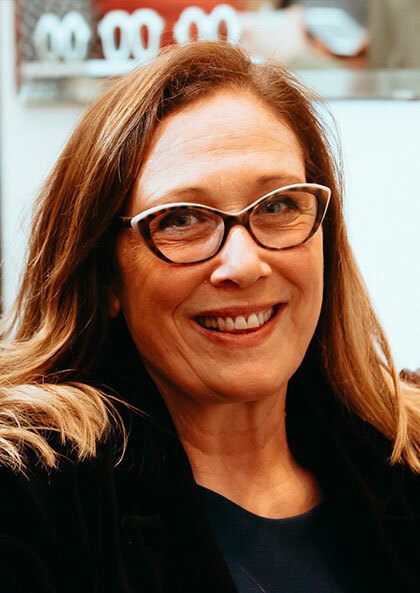 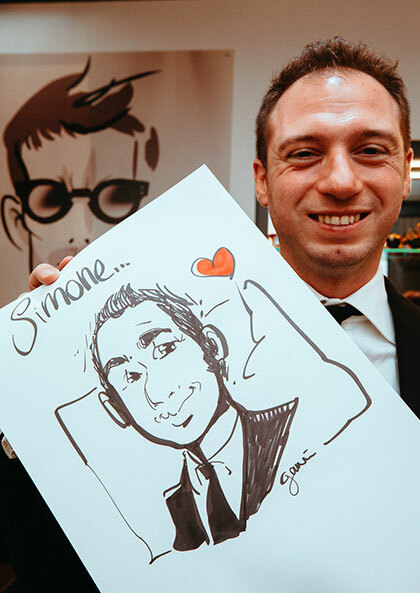 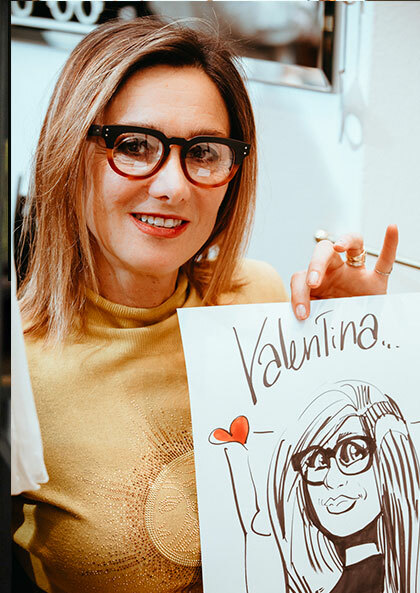 Furthermore Genni Ciociola, the Milanese portrait artist who will be present to create superb caricatures for guests who are happy to try Jean Philippe Joly glasses. 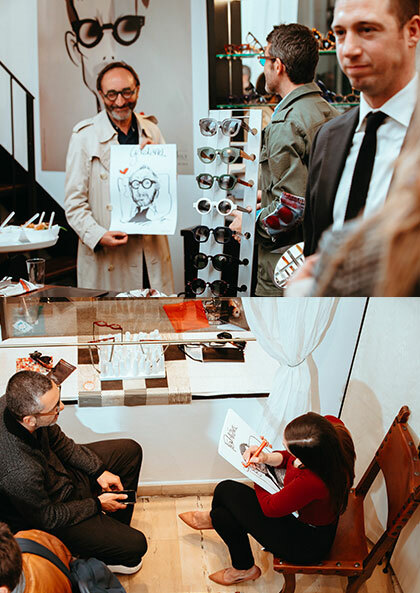 Treat yourself to an unforgettable experience and be delighted by how Genni Ciociola captures your emotions and expressions for an evening to remember! 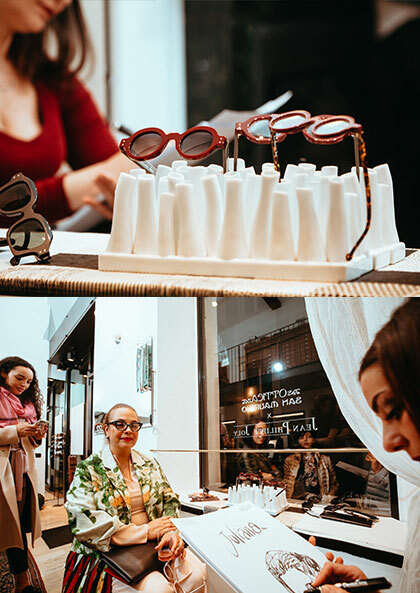 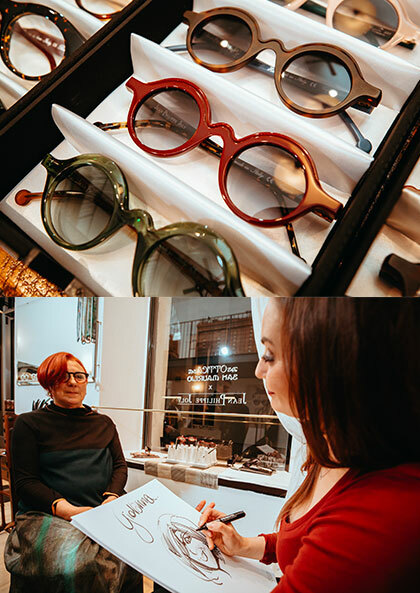 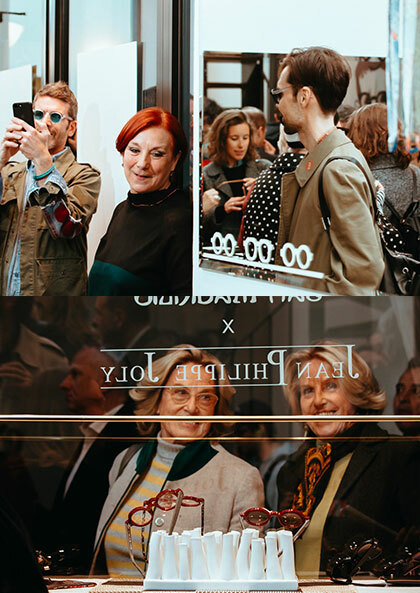 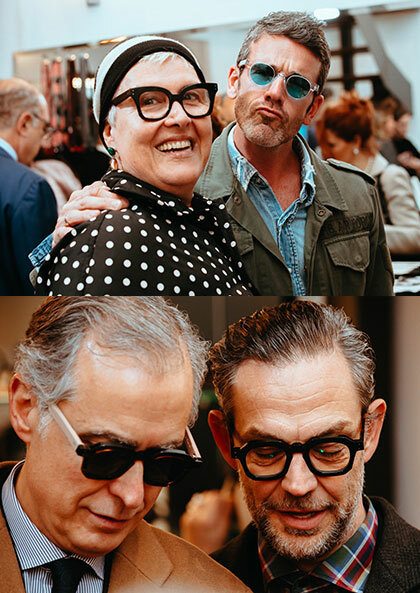 Giovanna Grasso e Simone Mazzanti, look forward to welcoming you to the event “PASSION IS BORN Handcrafted Sunglasses & Eyewear Collections by Jean Philippe Joly” event on Wednesday, 10th April 2019 from 19:00 with a welcome cocktail offered by the Monferrato VICARA -Visconti Cassini Ravizza. 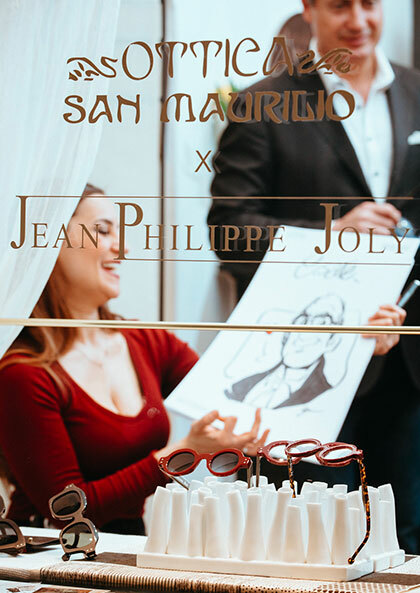 Please note that you will be able to admire Jean Philippe Joly exciting new collections and try the glasses for the entire week from 9th to 14th April 2019.